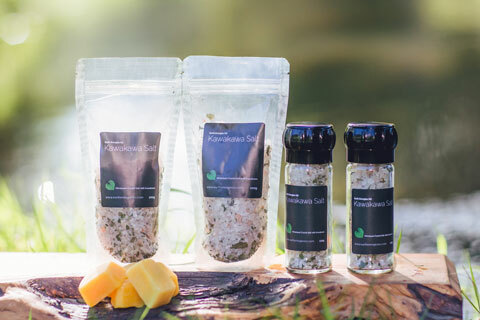 native kawakawa product range that treats and cares for your family naturally. 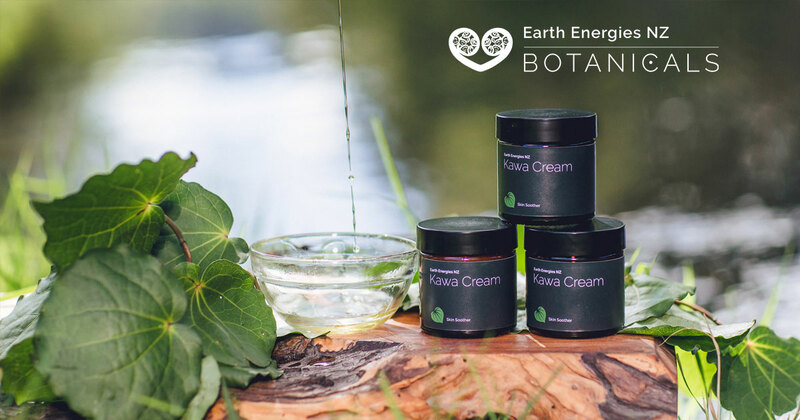 A true gift from Mother nature, Kawakawa is a plant that we respect and honour. 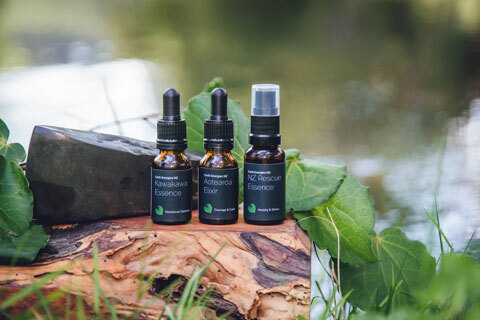 It is aptly known as “the pharmacy of the forest” and “the plant of the heart” due to its broad range of medicinal uses both internally and externally, its heart-shaped leaves and tonic effect on our cardiovascular system, and for sacred curative and protective uses in Rongoā – the traditional Maori system of healing. Kawakawa is a ubiquitous native shrub that is hard to miss if you are strolling in a lowland forest or coastal walkway throughout the North Island or upper half of the South Island. The deep green and yellowy leaves are usually dotted with ragged holes due to it being the favoured host plant of the New Zealand Looper moth, and during the months of January and February the female plants have fleshy, orange fruiting spikes that are a food source for native birds. The leaves, fruit and bark of this humble, health-giving plant all impart medicinal properties. 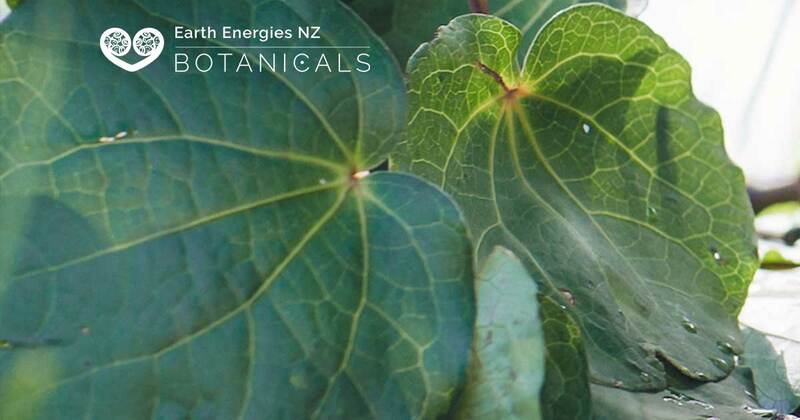 How have Earth Energies utilised Kawakawa in our product range? 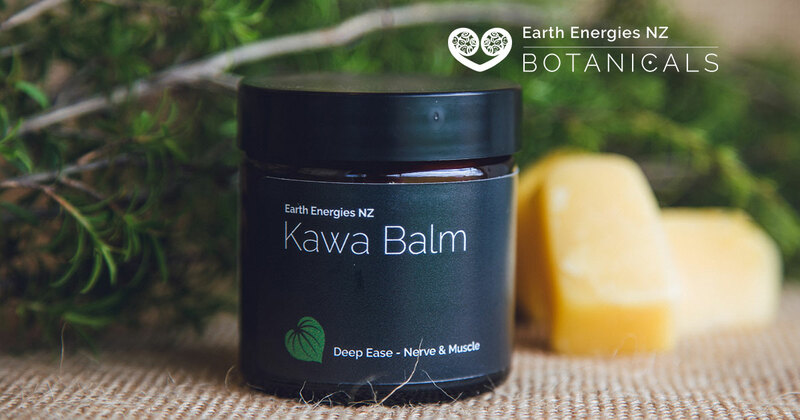 Topically – Kawakawa helps with inflammation, infections, wounds and irritation on the skin so we have included it in our balms and creams alongside specific therapeutic ingredients tailored to each condition. 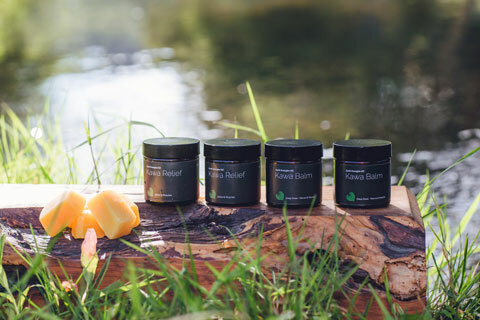 We recommend our topical Kawakawa products for eczema, psoriasis lesions, rashes, cracked and dry skin, minor cuts and abrasions, bruises, sunburn and burns, insect bites and stings, nappy rash and cradle cap, aching joints and muscles. 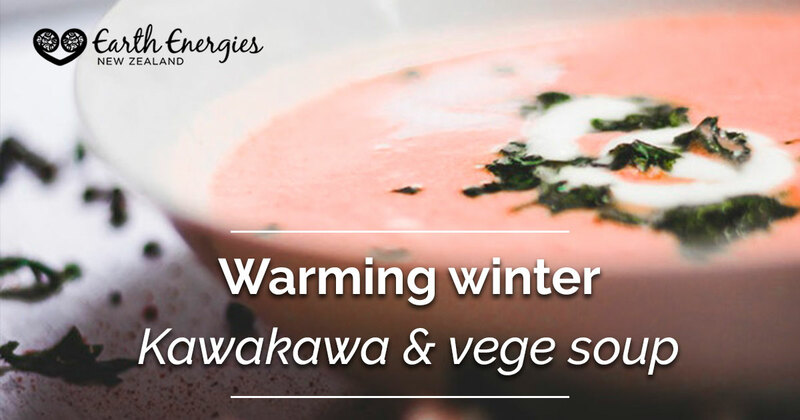 Internally – Kawakawa also helps with inflammation and infections, digestive problems such as indigestion, cramps and bloating, improves circulation – cold feet and hands, joint and muscle discomfort, and as a general tonic and blood cleanser. 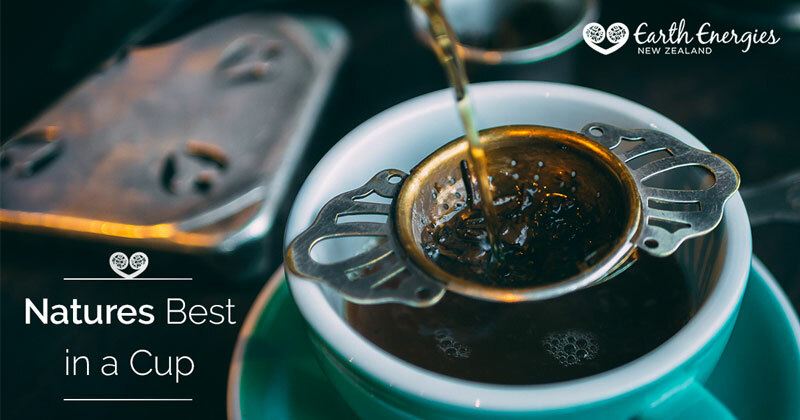 Not only is Kawakawa a potent medicinal plant, it is also a delicious, accessible and fun culinary and home remedy ingredient. as well as pampering and practical external uses in baths, the outdoors and general everyday use. 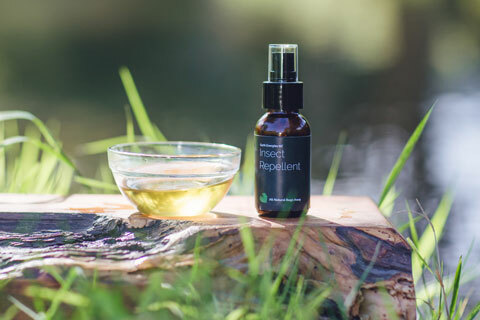 A common dictum from us natural health practitioners is that whatever we need to heal us, we will find growing close by. 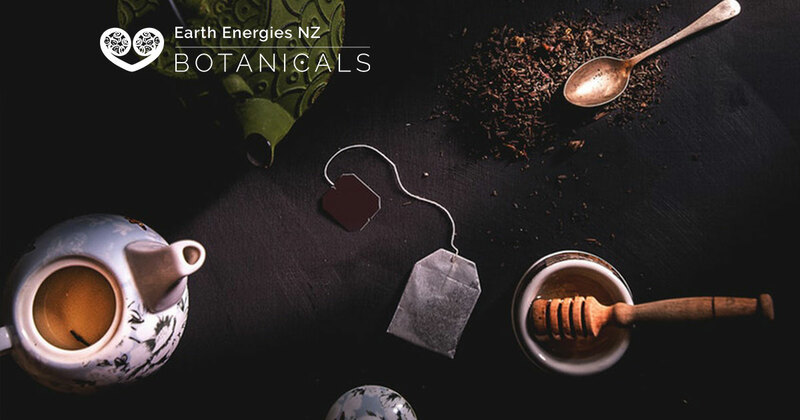 So, running with that premise, we are going to start introducing you to the myriad health benefits you can access if you are lucky enough to have a beautiful kawakawa plant growing right in your back yard (or your neighbours). When we are harvesting from our native plants, the gifts of Mother Earth, Papatuanuku, there are some protocols to observe to show both respect for the plant medicines and to strengthen our connection to the healing we are seeking. – Have a clear intention as you head off to collect the plant. Focus on what you are doing, and leave other distractions behind. – When you have found the plant you seek, ask permission to harvest from it, and then thank it. – Depending on the quantity you are gathering, harvest material from more than one plant to ensure sustainability. – Bless the material you have harvested before you use it. – Lastly, return all unused or unwanted plant material back to the earth. Following this protocol ensures we are keeping in harmony with the natural rhythms and energy of the earth and life itself. Bless.